BlackBerry CEO John Chen has said that the company's BB 10 operating system is "far from" dead. He made the comment in a post on the company's official blog, where-in he also revealed that BB 10-powered phones such as Passport, Classic, and others will be getting security and privacy enhancements this year. "The coming version 10.3.3 will be certified for NIAP compliance, meaning it will have passed the strictest government-grade security tests, enabling us to further support our government and regulated customers who use BlackBerry 10 devices and demand the highest levels of security," he said in the blog post. "We are also planning a version 10.3.4 for later this year with even more security improvements." 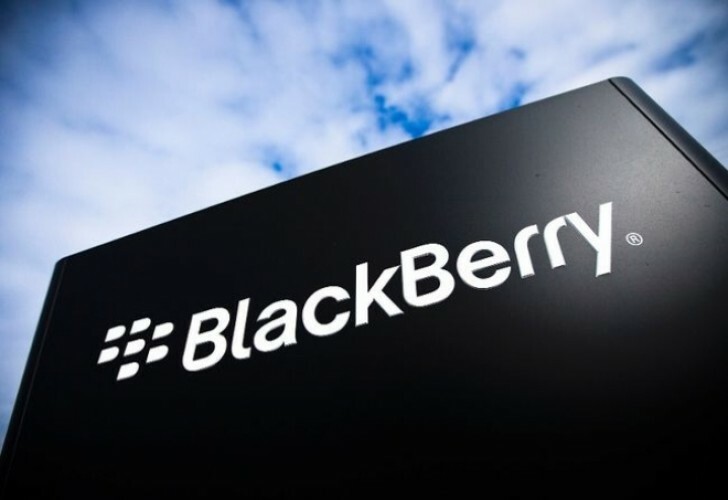 While we already know that BlackBerry will only be launching Android phones in 2016, Chen revealed that only one such device will be launched in 2016, adding that the company will be sharing its road-map at an appropriate time. BlackBerry cant kill BB10. its the only OS that government official trust and use. If BlackBerry decides to kill it then it will also lose most or all of its corporate costumers.